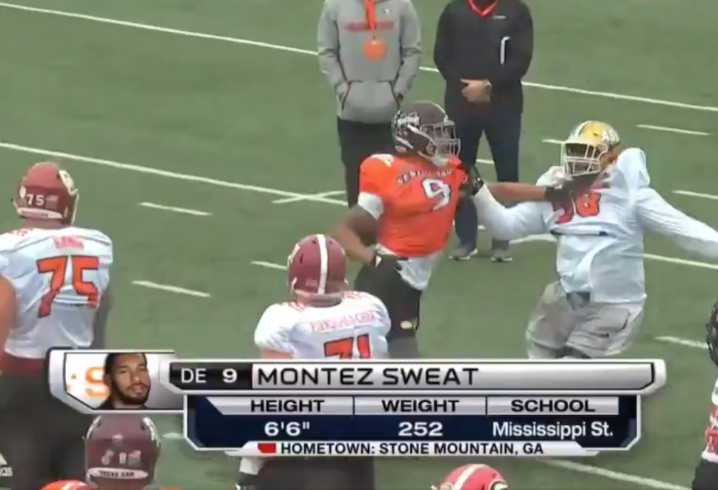 Over the last two seasons, Montez Sweat made quite a name for himself, recording back-to-back seasons with double-digit sacks. 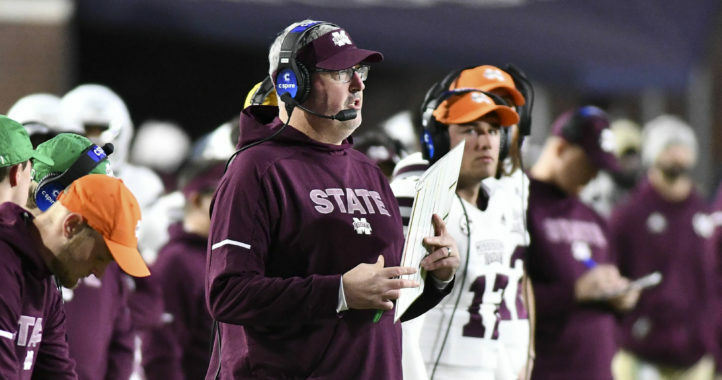 The departing Mississippi State Bulldog has long been projected a first-round pick. With a strong week of Senior Bowl practices in the books, Sweat has boosted his draft stock even further. 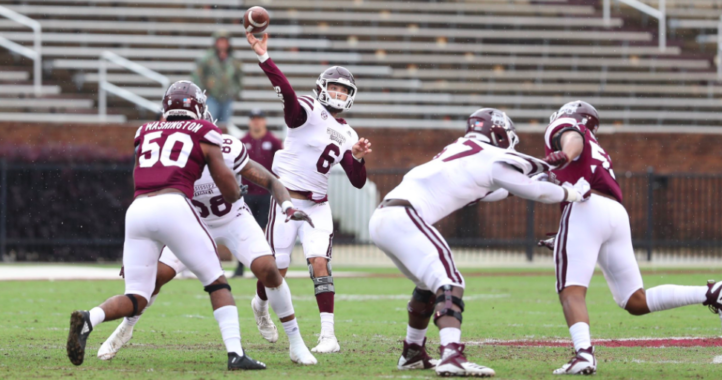 NFL Network analyst Bucky Brooks identified Sweat as his MVP of the week in Mobile, Ala.
Brooks’ full evaluation of Sweat can be heard in the short video clip below.